File taxes from anywhere, anytime. 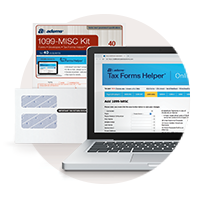 Adams® Tax Forms Helper® Online is the quick and easy way to prepare 1099, W-2, 1096 and W-3 forms for tax season. Now you can file your taxes from any computer without CDs, downloads or waiting. It's fast, safe and easy. Tools to make tax season painless. Our online service helps you master 2018 taxes. Our online service, plus forms and envelopes in one bundle. View this year's federal deadlines and IRS instructions. We're smarter than ever for 2018! 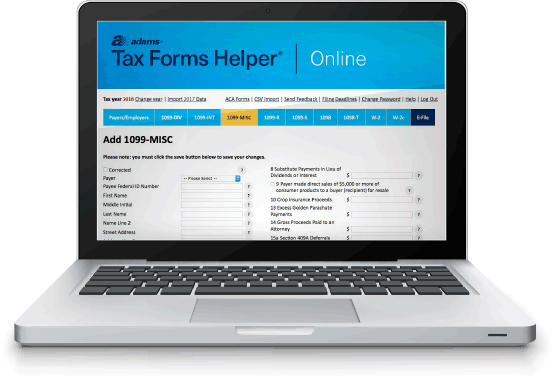 Adams Tax Forms Helper Online lets you complete professional business tax forms fast: prepare one, dozens or hundreds at a time. 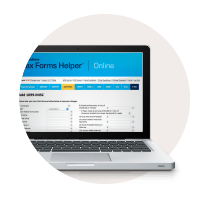 Import last-year's data from Tax Forms Helper Online in just 2 clicks. Or, import from any program with a CSV or Excel file. 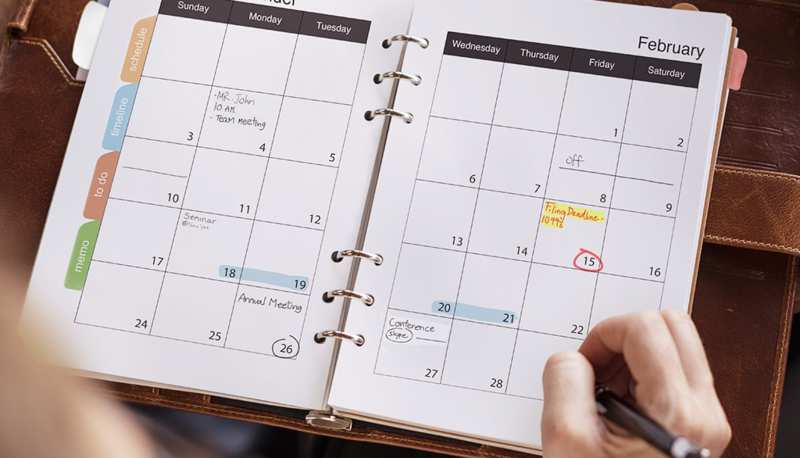 A summary report will help you see the big picture for 2018. Roll up function helps you make perfect 1096 and W-3 summary reports.